We interrupt our regular festival season to bring you this important newsflash—Electronic Beats Festival is coming out of the concert halls and into the clubs and special locations all across town! 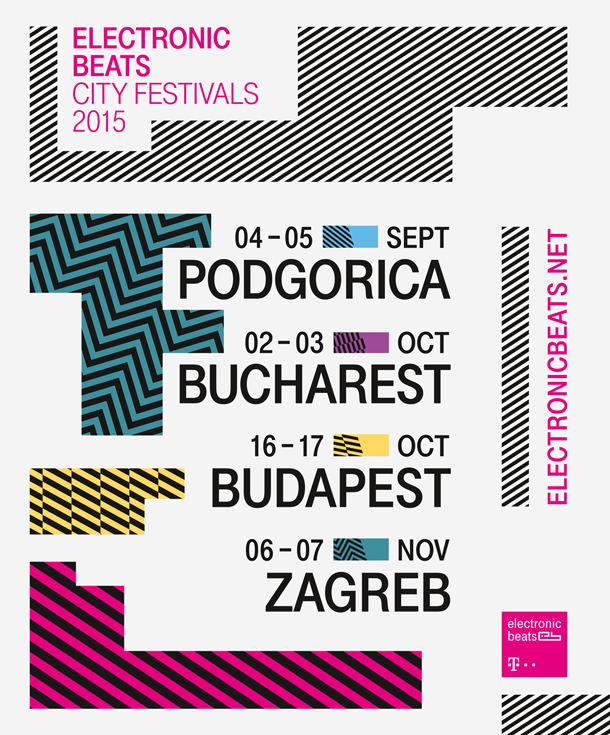 Beginning in September, we’re bringing the new Electronic Beats City Festival to four different cities—Podgorica, Bucharest, Budapest and Zagreb—each offering 48 hours of a multi-venue, multi-genre experiences comprised of artists and DJs from around the world. Dates are listed below, and ticket information, locations and lineups will be announced shortly; stay tuned! For a look back at our Spring festivals, cruise on over here.